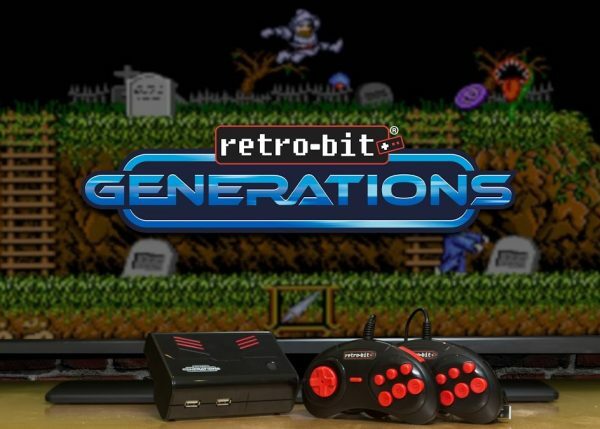 Now that Nintendo and Sega is releasing retro gaming systems, Retro-Bit is releasing the Retro-Bit Generations this fall. 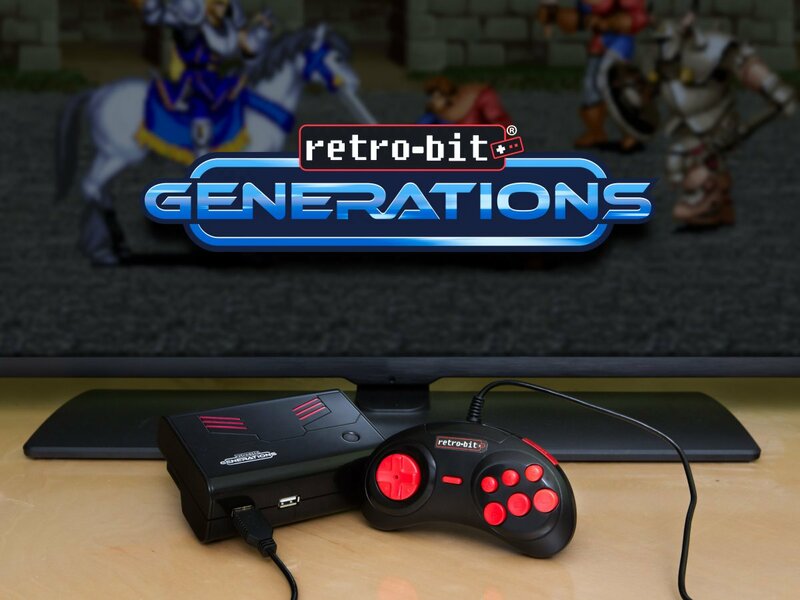 Unveiled the 2016 E3 Expo by Innex Inc, Retro-Bit Generations is a plug-n-play console with purportedly over 100 games packed in. Collaborating with companies like Capcom, Data East, Jaleco, and Irem, the Retro-Bit Generations will have titles like Ghosts’N Goblins, Gun Smoke, Captain Commando, and Knights of the Round. While the system is paired with good games, what is the system without two USB six button controllers that resembles what the Sega Genesis used back in the day? I’m surprised that Retro-Bit didn’t go with more a SNES/SFC controller look, but the controllers look snazzy enough. In addition to that, not only AV ports will be included, but HDMI ports as well! Also included is an SD card slot for saving games and transferring archived game progressed to other consoles. 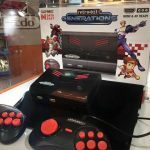 The Retro-Bit Generation console promises to be a serious contender for the upcoming NES Classic and Sega Mega Drive Classic game consoles. For those not familiar with Retro-Bit, their previous consoles the Retro-Duo and Super Retro-Trio operate on game cartridges and are good systems for people that want to be able to play some of the older game systems. The Retro-Bit Generations system, however, gives a new option for people who want to get into retro gaming without having to buy cartridges as well. As a classic and retro game collector, this would be a very interesting piece of hardware to own. Some older games are a pain to find, so this opens up a option for gamers. This is pretty exciting time for gamers that grew up with some of the 8-bit and 16-bit systems. I can’t wait till it comes out so I can try it out!